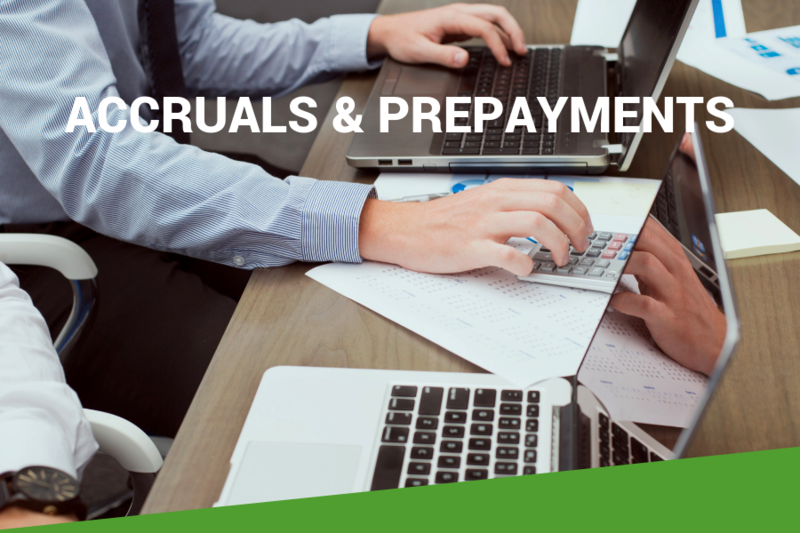 Below is a webinar on AAT Level 3 accruals and prepayments. After you have watched the webinar there is a question which you can attempt. You can check your answers with the debrief below.